In order to support government programs improving the learning of Indonesian students, PT MED launches free app that contains more than 2,000 books from all levels. 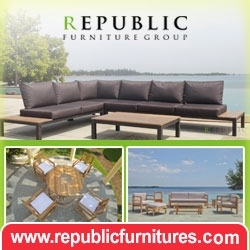 This application can be downloaded and used by all Indonesian students from all regions in Indonesia. To collect the data and make this application would not be easy. This is because PT MED is a non-subsidized government company that has a vision for the world dedicated to education in Indonesia. Therefore, as the development of digital school books already achieved 2 million downloads in one month, held a BSD Donation program. With Donation program BSD, BSD is expected to be more robust and continues to grow so that the vision and mission of BSD itself is reached. BSD hope that all Indonesian students from throughout Indonesia can learn easily and free of charge. 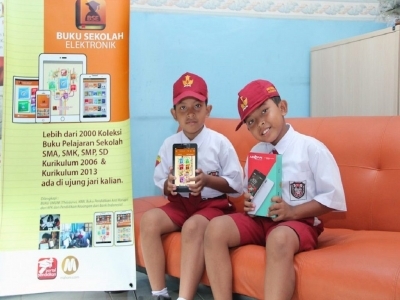 BSD Indonesia believe that education can get better quality, and do not have to pay for it. 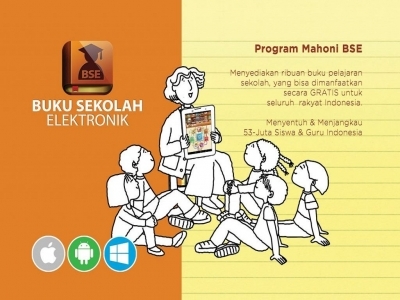 Aplikasi Buku BSE ™,Aplikasi GRATIS Berisi lebih dari 2000 Buku Sekolah Elektronik Untuk Seluruh Pelajar dan Guru di Indonesia. Dilengkapi dengan Buku-buku KTSP 2006 & Kurikulum 2013..
aplikasi buku sekolah punya mahoni memang paling oke: lengkap kontennya, rapi dan mudah dicari buku2nya, mudah dipakai juga appsnya!